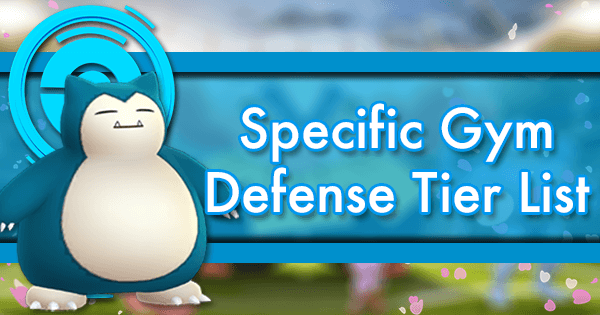 In this article, two of our GamePress writers, DownWithTTP (Latias) and NoLucksGiven (Latios) are going to take opposing viewpoints on the subject “Should You Use Rare Candy on Blissey?" TTP: The other day while walking through a park I overheard my buddy NoLucksGiven tell someone that it was OK to use Rare Candy on Chansey/Blissey. My jaw dropped, as this idea seemed like a tragic waste of resources to me. 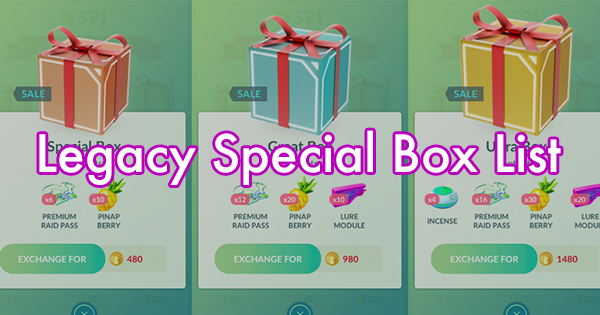 Let me first say that it’s your Rare Candy, and if you want to use it to complete your dex, or power a Blissey, or evolve a Magikarp, that’s fine! 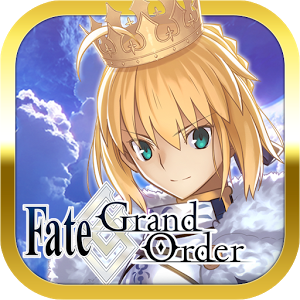 It’s your game, time, and money and you should use it in the way that makes you happiest. But from an efficiency standpoint, I find this absurd. NLG: I would like to echo some of TTP’s sentiments. I don’t fault anyone for using Rare Candies for dex completion, though I do wince at those who have recently dumped large amounts into Magikarp for Mew Research completion. 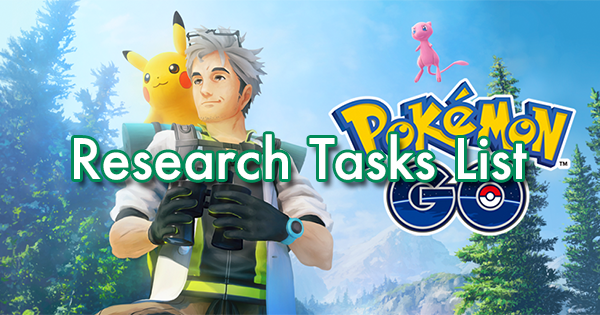 I personally would never use RC to complete my Pokedex, mostly because I’m never in a rush to complete new content, and also because I agree on the concept of using your resources efficiently. At its core, Pokemon GO is a resource management game. 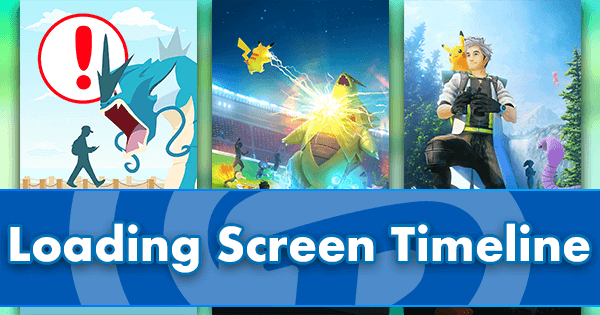 GamePress is, in large part, a site dedicated to helping trainers maximize those resources. Where we disagree is where to draw the line on Rare Candy. We agree that there is a line to draw if you want your Pokemon collection to be the best it can be, and I think that a strong Blissey should be a part of every serious trainer’s collection. To me, there are 5 Legendary Pokémon currently available that stand far above the rest: Groudon, Kyogre, Mewtwo, Raikou, and Rayquaza. 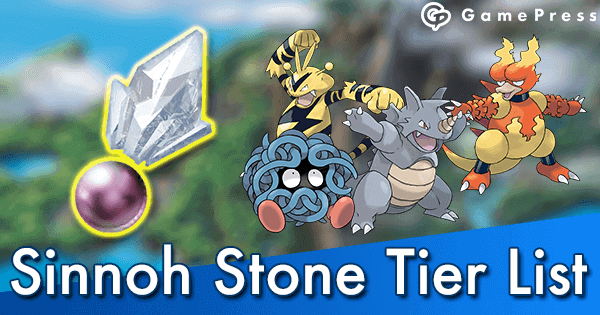 Powering up one or more of each of these should be a top priority of anyone who raids with even moderate frequency, as these are often the top counters vs past, current, and future raid bosses. 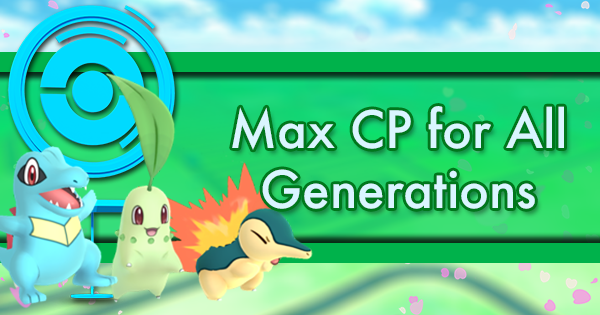 In addition, gen 4 has some potential superstars that are worth saving up for. 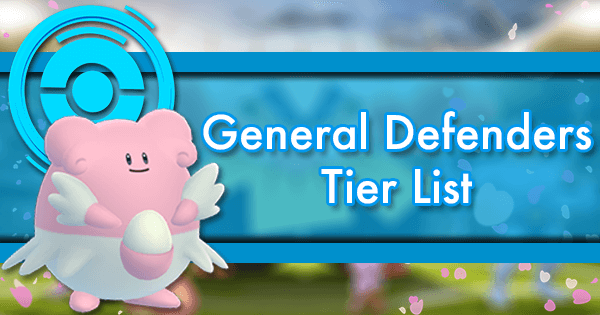 For the bulk of your Rare Candy usage, you’ll want to look to the GamePress Attackers Tier List and modify that based on the availability, meta, and type coverage that Pokemon provide. 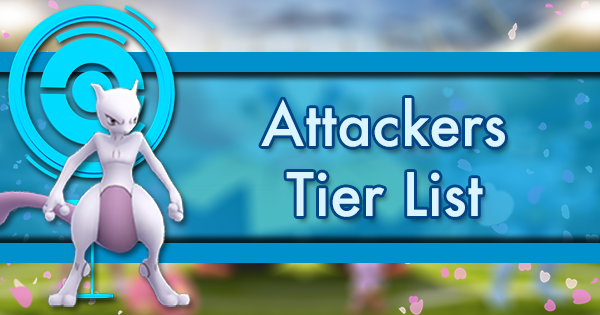 Blissey, not being an effective attacker, won’t find herself a place on that list. 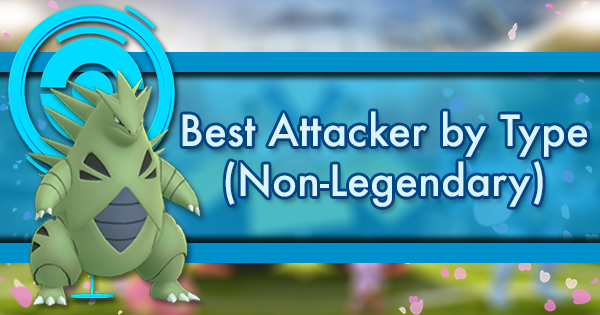 She does rank head and shoulders above all other defensive options so, in terms of her priority, I would place her right below the five mentioned Pokemon but above similarly high ranked attackers like Machamp and Tyranitar, because of their availability. When you do more damage, you receive more balls. Those balls correlate directly with rewards. 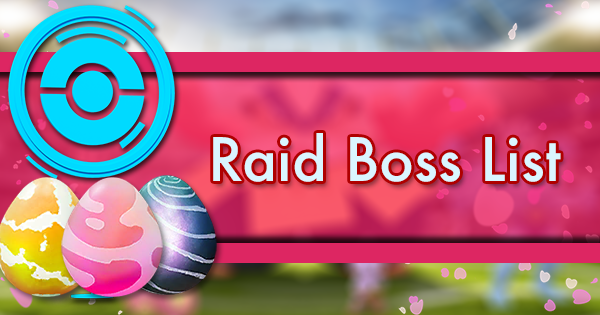 Over the long haul, players with more higher level Legendaries will receive significantly better raid rewards and more chances to catch other bosses. I’m a huge proponent of short-manning raids and making the best lineups you can to maximize the Premier Balls you receive. That said, 2 of the 8 Premier Balls you receive come from gym control. 3 of those balls, the Team balls, you only have so much control over on a given day. Barring circumstances with extremely high or extremely low population density, those 3 are likely free. So really we’re comparing 2 balls for defending versus 3 balls for individual damage performance. Those “measly” 2 balls a Blissey can bring don’t look so small in comparison now. But you don’t need a Blissey for gym control! You can put something else there and rely on your teammates to put in the maxed Blissey and Chansey. Or you can just go to a different raid where your team has gym control! Golden Razz Berry is the best defender in the game anyway, and you get those from getting extra balls (doing more damage) in raids!! All of these are extremely resource intensive. 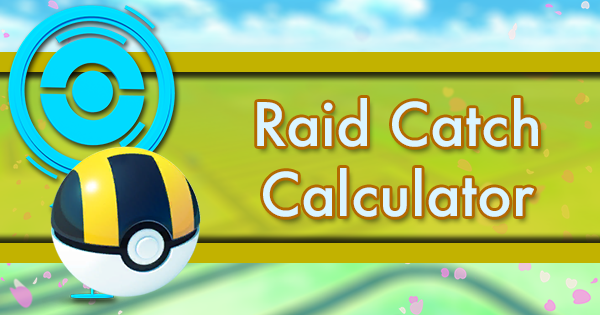 A Legendary raid requires a Raid Pass, time to wait, fight, and catch, and there is a significant probability of the boss fleeing. 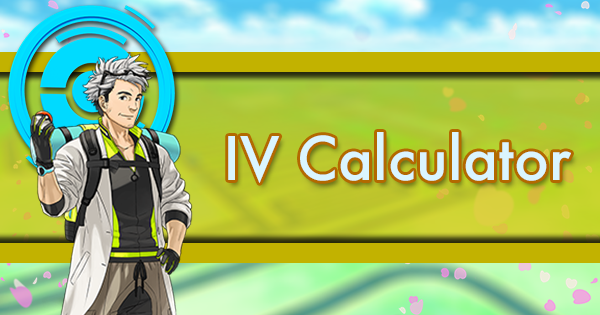 20 kilometers is far, and there is an opportunity cost to not walking something else that gains candy more quickly. 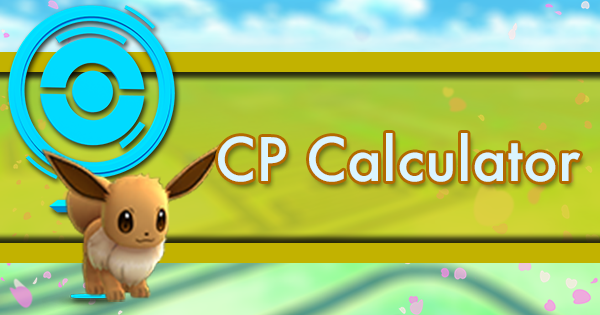 Rare Candy can only be obtained through uncommon tasks or battling raids. 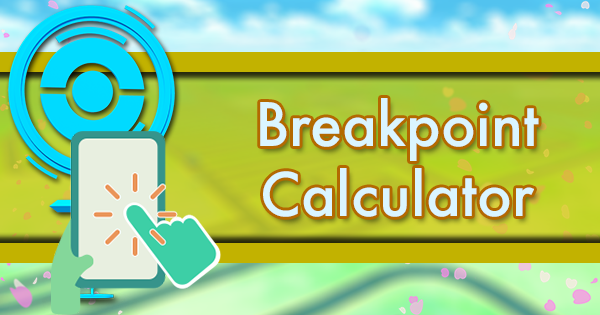 Whenever you use Rare Candy on something other than a Legendary, you require more time and money to max your Legendaries or take them to the appropriate breakpoints. So, how can you get candy for Blissey? There are many more ways. First of all, they are available in the wild. Yes, they are rare; however, there have been two events (Valentine's event 2017 & 2018) where Chansey spawns have been increased worldwide. In addition, Chansey has been a common-ish spawn during GO Fest and Safari events too. Chansey is always available in 10 km eggs that come with significant candy, and Chansey hatches have been increased during multiple events. They have even come from 2k eggs at times, and Chansey is now the reward for the “Hatch 5 Eggs” task. As your buddy, Chansey / Blissey will gain a candy every 5 km. That’s 4 candy towards your Blissey for every one Legendary candy. 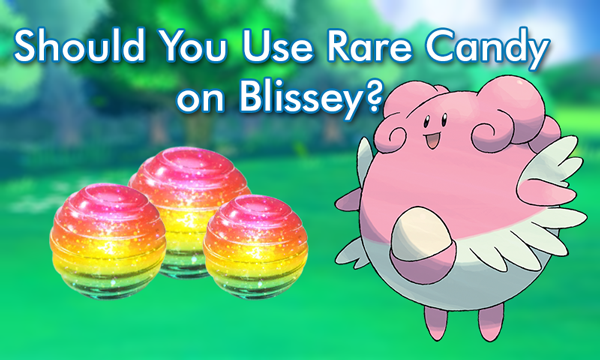 Finally, there is another way to gain candy for Blissey. 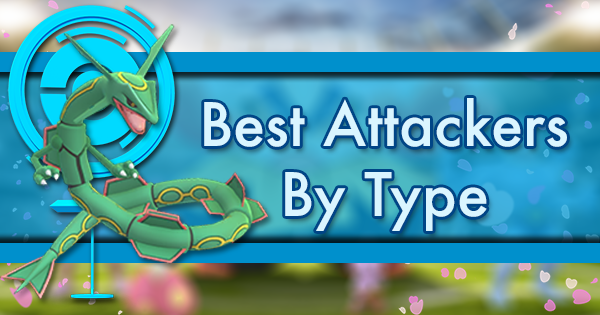 Her primary role is to defend gyms, so she is a wonderful berry target. 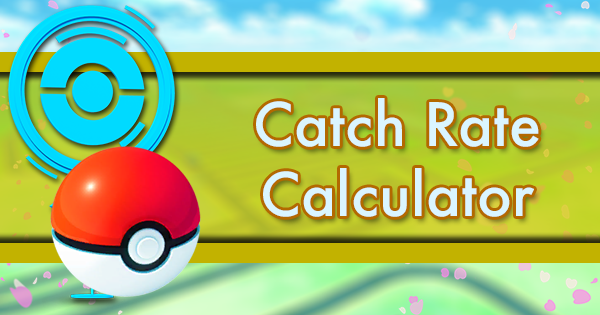 When feeding berries remotely or in person, there is a little more than a 1% chance that a Pokémon will drop candy. 1 candy isn’t much, but over time this adds up as you feed berries to work towards gold gym badges. Put your Blissey in a gym. Feed it berries. When she gets knocked out, maybe you gained enough candy to power her up once. Put her in the next gym, and repeat. I think Blissey’s rarity is being understated here (apologies to those in a desert biome, to whom this article probably makes no sense at all). I wouldn’t say that Farfetch'd candy is easy to come by just because that Pokemon was a common spawn for 48 hours, and Chansey being in 2 km eggs didn’t decrease her rarity. It only decreased the candy you get per hatch. 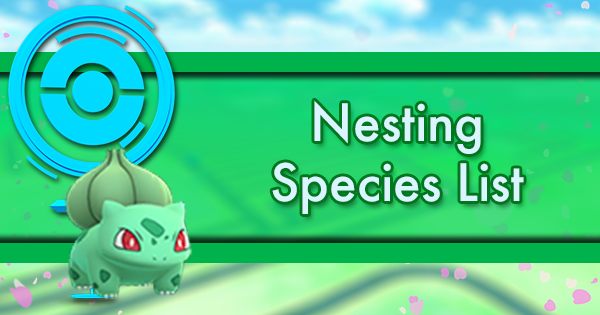 2 km egg events also help you complete the extremely rare “Hatch 5 Eggs” research though, but that seems a lot rarer to me than all the new research opportunities for rare candy. In terms of buddying up with a Blissey, Chansey is my current buddy. That’s also one less Chansey that I can feed in gyms. I may not convince you personally to spend Rare Candy on Blissey, but I definitely think it’s a better buddy than 20 km Legendary Pokemon. There you’re at least getting 4-for-1 value on your candy. I certainly don’t recommend RCing Blissey while you have a Legendary buddy Pokemon. Most players, especially those that didn’t take full advantage of Kanto Celebration, would probably be better off with a Machamp buddy too, as it is 3km per candy. And why is Machamp such a relevant Pokemon? Blissey. Machamp is awesome! 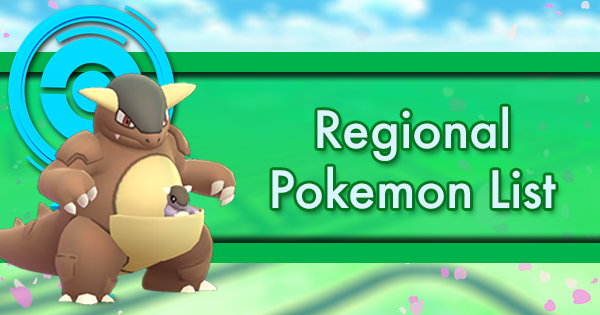 It dominates the main tier 4 raids right now, has some uses tier 3s, and will be a megastar for the Regi trio. And it is good against Blissey in gyms. You put Machamp in the same tier as Blissey above (I don’t agree with that, but that’s not the point right now). Would you recommend someone spend Rare Candy on Machamp right now? 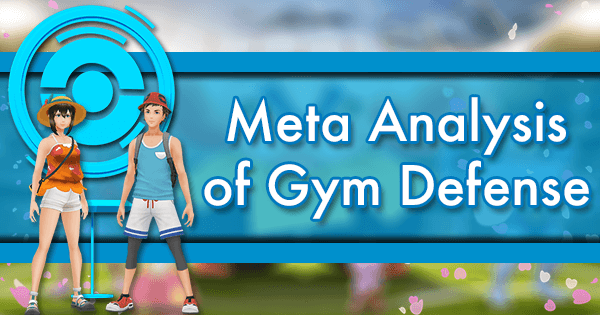 The point still stands that part of what cements Machamp as a Tier 1 attacker is its role as a Gym attacker in a Gym meta defined by Blissey. I personally maxed my first Machamp in anticipation of an EX Raid where I knew I’d want to fight for Gym control. Blissey is so good at Gym defense that she is the reason you’re limited now to only one of each Pokemon per Gym! Not only that but Blissey isn’t going anywhere. 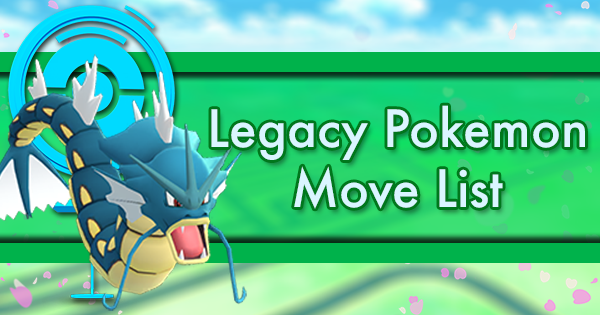 The Pokemon talked about in this article are impressive not only for their utility but also their longevity - Blissey included. Below is a list of the highest HP Pokemon across all generations. Barring a rework of stat calculation targeted at Blissey, she will remain the queen of Gyms in Pokemon GO. 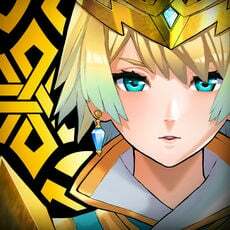 I do not believe that rework is coming. 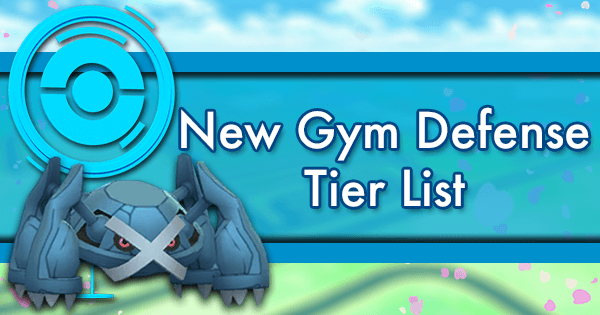 Blissey is positioned exactly where she is supposed to be, at the top of the gym meta. Blissey is an awesome defender, and in a few fiercely competitive urban areas the extra HP from a high IV maxed Blissey and Chansey are essential to maintaining gym control. But in those same areas, every point of damage in the raid matters too. Anyone on your team can place the Blissey for everyone to berry, but only you can impact your personal damage balls. I am also currently amassing Chansey Candy to power up and NOT evolve a Chansey, the 2nd best Gym defender, to increase my options for defending contested gyms, and that means I need Chansey candy for double the Pokemon! 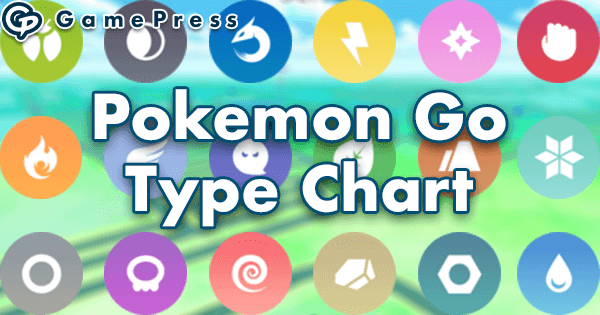 Outside of those few select areas, a level 30 Blissey or Chansey won’t perform much differently than her level 40 version in everyday functional play. Golden Razz Berry is the true best defender in GO, and those extra HP don’t matter as much without a relentless, coordinated attack. I know you personally have spent Rare Candy on Blissey yourself. I did, not long after Niantic announced that gold gyms would matter for EX Passes. It was a huge mistake… most of my gyms are lost when demotivated, and I found that the garbage Pokemon I drop in while driving by a gym last just about as long. Now I sit with multiple copies of 5 Legendaries I wish I could max. I’d trade all my Blissey and Chansey in a second to have that candy back. And I only bring that up because there are probably players out there now in situations similar to how your Pokemon collection used to look. I think you may lose sight of what a normal Pokemon collection might look like after playing enough to have hit level 40 probably 4 times now. I personally have seen and caught only 21 Chansey and 2 Blissey. I’d estimate that 6 were from Research (so hopefully more to come), and a decent portion (including both wild Blissey) came from now-defunct maps. I know there are many players with much fewer Chansey and Chansey candy than myself that probably could use a Rare Candy boost. Comparatively, I can see 21 of whatever the Legendary raid boss is in a day. 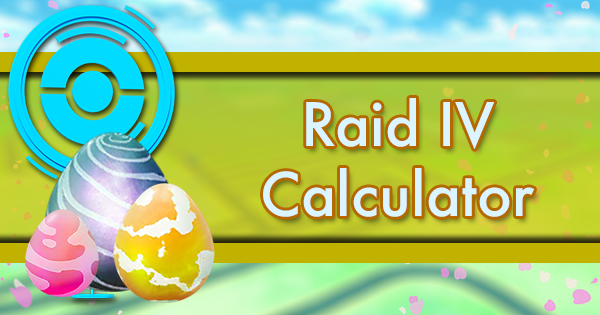 Those raids will also cost you a Raid Pass each to do. That’s expensive! I understand not all players may play as much and that’s exactly why I stress that Rare Candy be saved for the most battle-tested mons. I say all this with around 1000 raids under my belt. I’ve caught hundreds of legendary Pokemon and I’m still collecting the candy I need to max out more top counters. People that play less need that Rare Candy even more. Blissey is great, I get that. 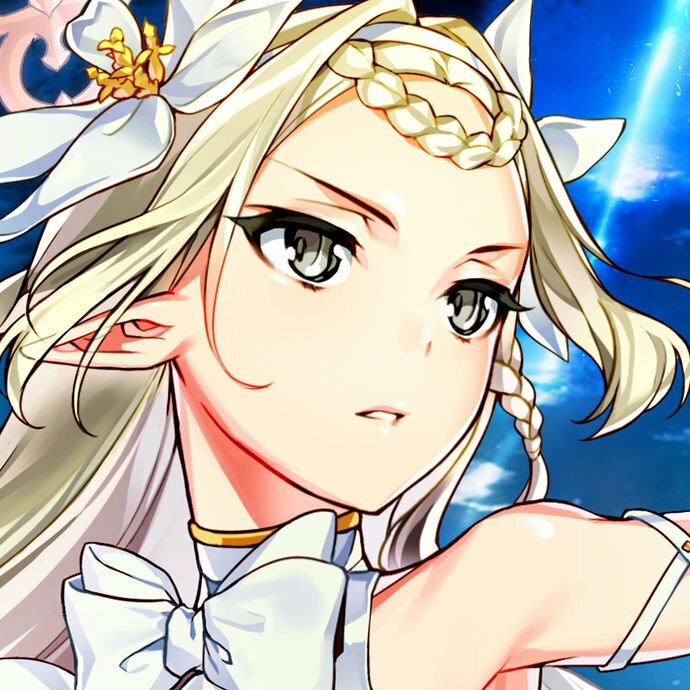 But don’t sacrifice a valuable resource like Rare Candy to get a maxed version quickly. Be patient. 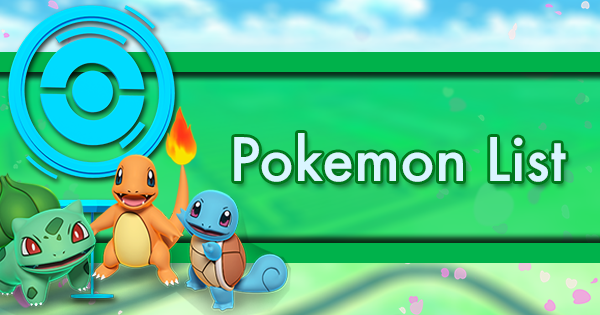 Candy will come via hatches, catches, berries, and buddy distance. 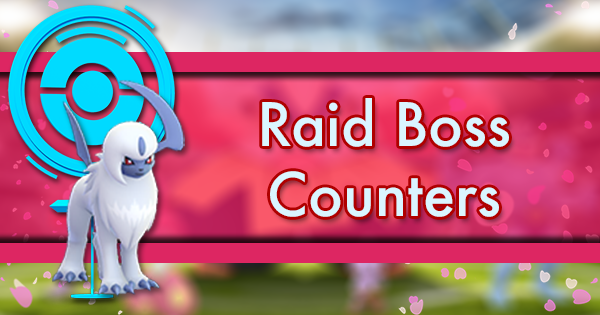 In the meantime, pump those Legendaries and dominate the raid damage balls and rewards. 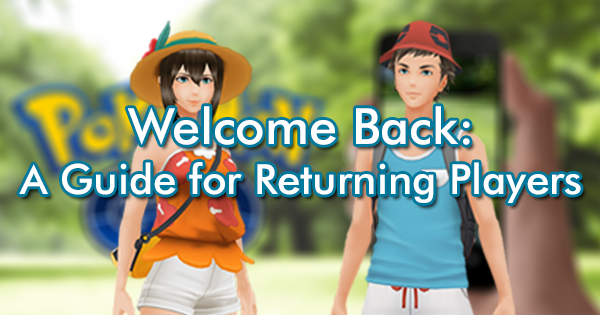 Ultimately, trainers, it is your Rare Candy to do with as you please. 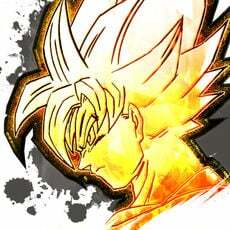 Let it aid you on your journey to be the best like no one ever was. 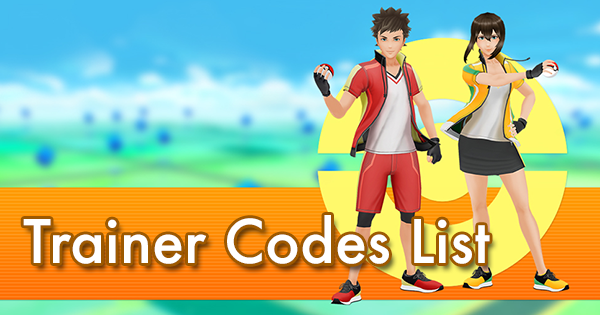 To some, that may include filling rare holes in your Pokedex though those will come with time and events. 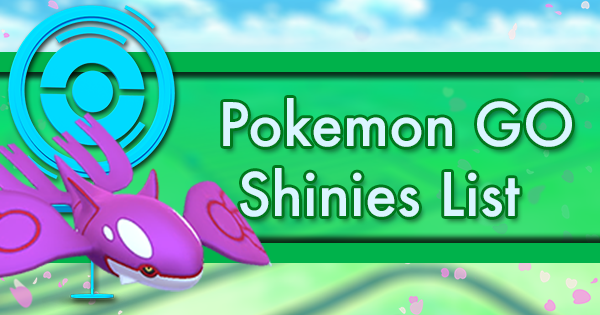 For many, Rare Candies are to power up your Pokemon arsenal to create the most powerful parties ever assembled. For my money, Blissey deserves a spot on that team.